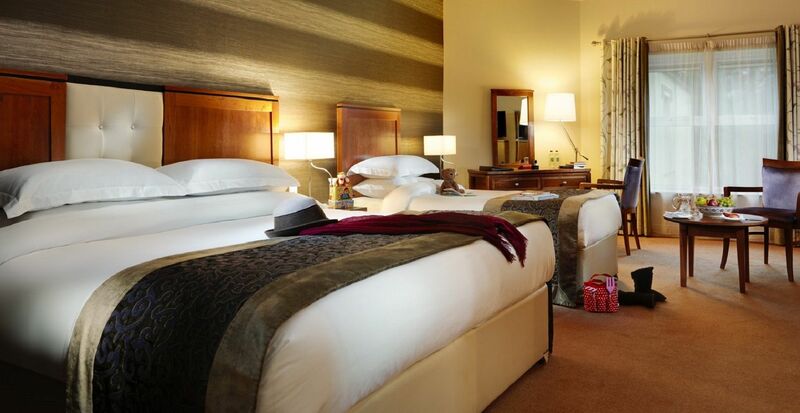 Each of our Luxury bedrooms has its own individual design features. 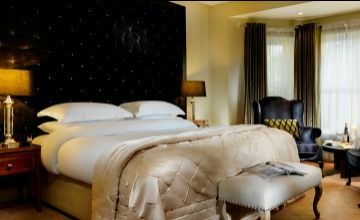 These are designer rooms with specially commissioned handmade furniture, quirky headboards with gorgeous fabric. 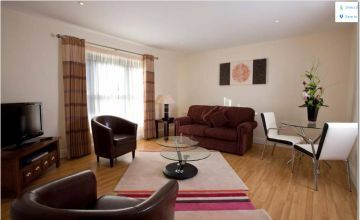 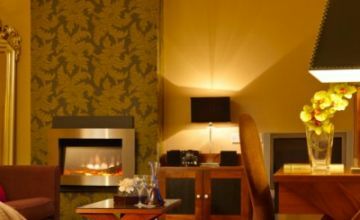 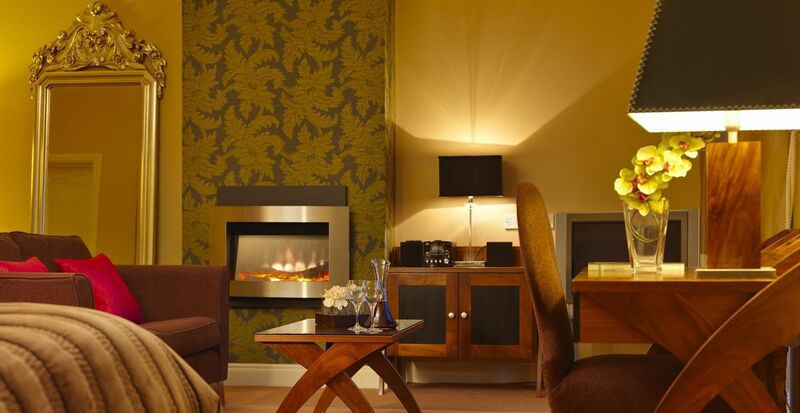 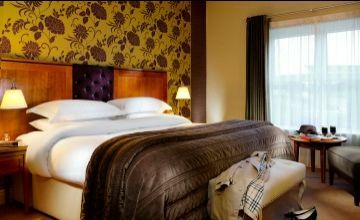 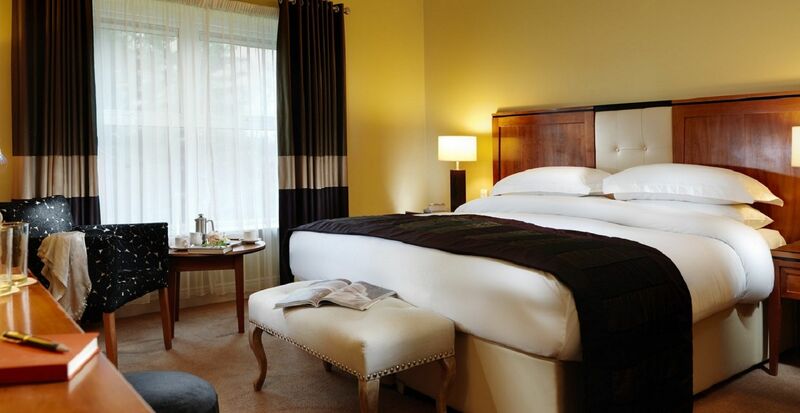 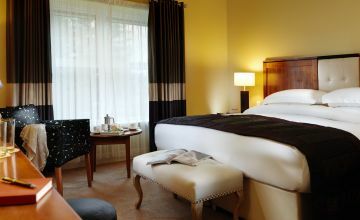 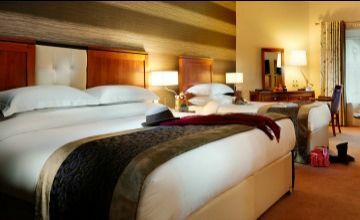 Our Luxury rooms include a bay window with reading chairs. 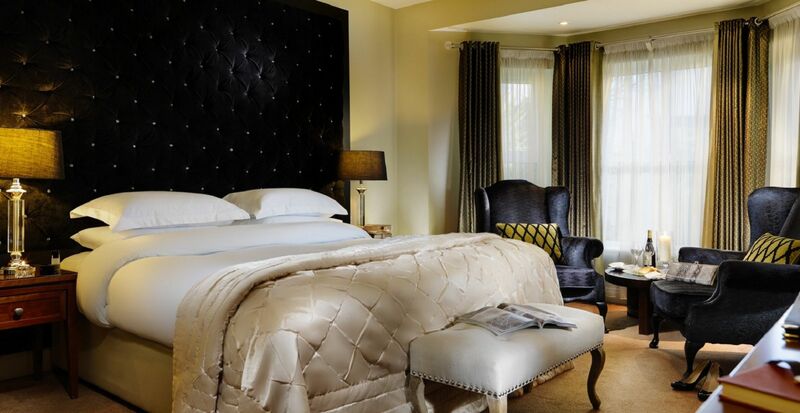 Our bathrooms are luxurious with power showers, deep baths and sumptuous towels.